I BELIEVE THE “PRACTICE OF LAW” HAS BEEN LOST IN THE MODERN LAW PRACTICE. 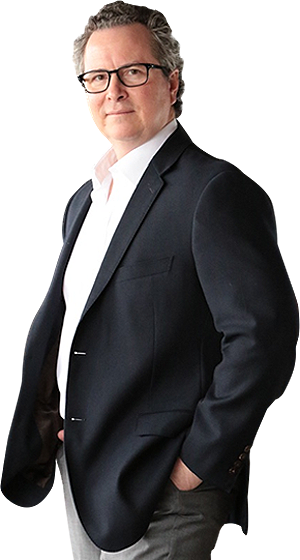 I provide the fire power of a large firm with the attention of a personal lawyer. We are passionate about helping the elderly, disabled and injured from Medicaid Accidents. We have been representing injured people for over 22 years. We are sensitive to their needs. We understand their struggle. 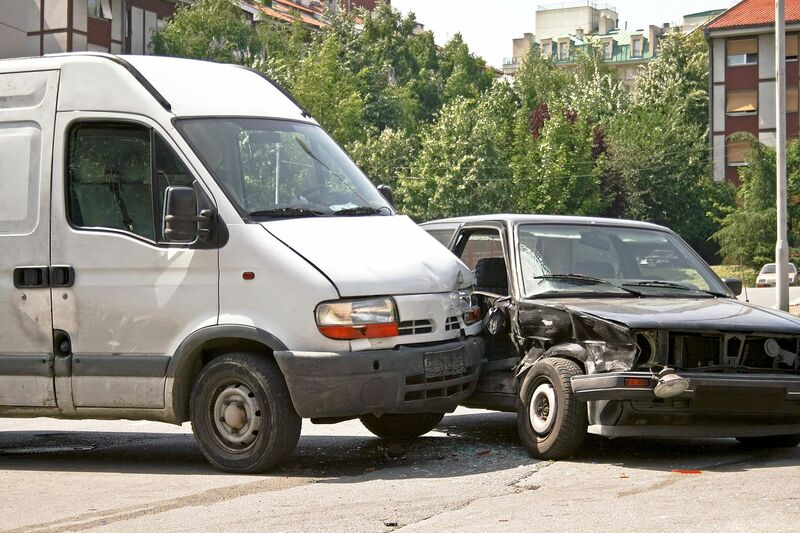 We are passionate about helping people and their families who have been injured or killed in truck accidents. 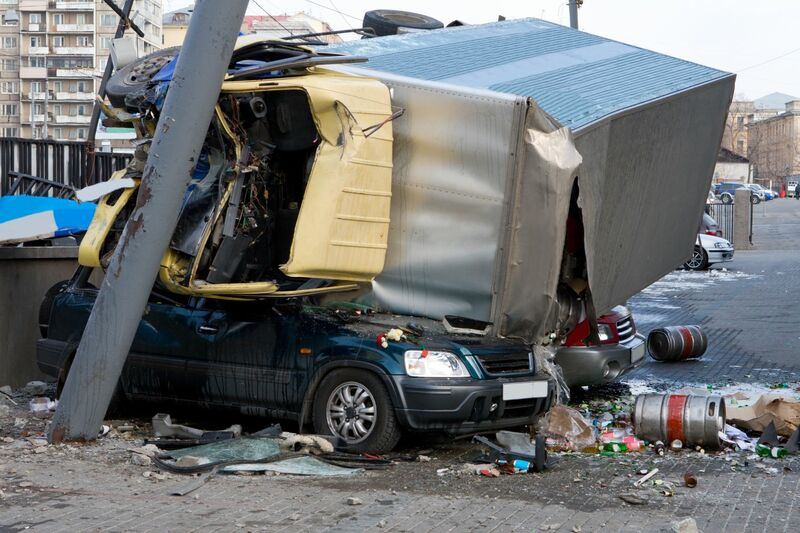 Because semi truck accidents often cause fatalities, we offer compassion and guidance to families of victims who have been killed in tractor trailer accidents. We offer the expertise to successfully win. And we won’t quit until we win. 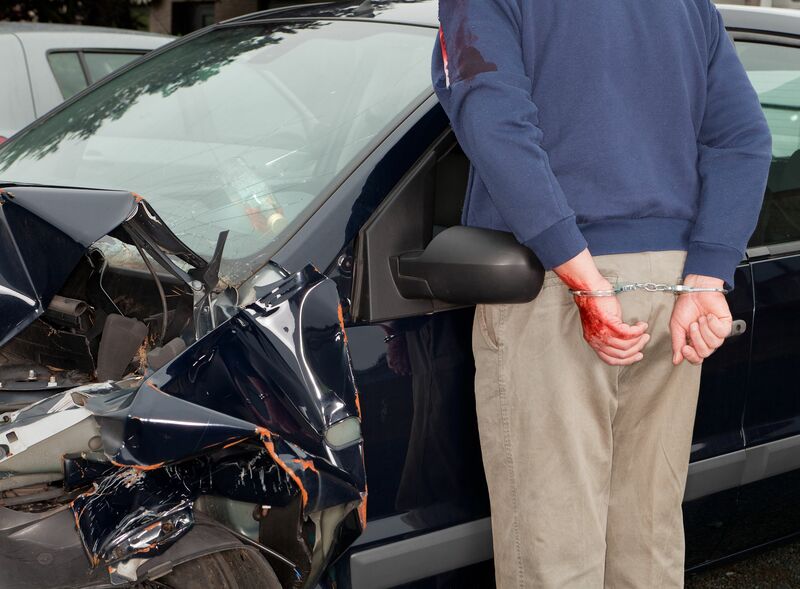 We are passionate about helping people who have been injured by Drunk Driver Negligence. We offer them not only money for their injuries. We offer them a voice in a legal system where they feel powerless. At the Fred Burkey Law Firm, every case we take is 100% contingency. If we don’t collect for you, you pay nothing. From your initial phone call all the way to trial, if we don’t win you pay nothing. We guarantee it. If we accept your case you can rest assured you won’t ever pay lawyers fees unless we are successful. “No Fee Guarantee” refers only to fees charged by the attorney. Court costs and other additional expenses of legal action usually must be paid by the client. Contingent fees are not permitted in all types of cases. “Contingent attorneys’ fees” refers only to those fees charged by attorneys for their legal services. Such fees are not permitted in all types of cases. Court costs and other additional expenses of legal action usually must be paid by the client.